When it comes to electricians, accept only the best. J. Morgan Contractors puts a premium on providing consistent quality and true customer service. 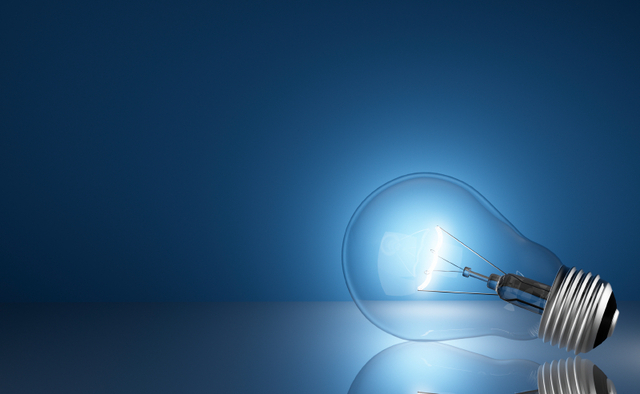 We offer a wide range of professional residential electrical services for our valued clients. Our extensive experience, consistent quality, unmatched customer service and local focus make us a leader as an electrical contractor. We have built our reputation by treating our customers like family. That?s our difference. If you?re looking for timely and reliable residential electrical service from a contractor who really cares and takes pride in their work, with J. Morgan Electric, that?s precisely what you will get.